Business owners love tax deductions (don’t we all). Unfortunately, congress waits until the very end of the year to pass their budget, which includes the status/fate of many important tax deductions small business owners count on each year. The biggest of which is Section 179, which allows accelerated depreciation for equipment placed in service during the 2015 tax year. ‘The Protecting Americans from Tax Hikes Act of 2015’ passed both the United States House and Senate and is set to be signed into law — increasing the Section 179 deduction limit to $500,000 from the previous limit of just $25,000. The increased limit of $500,000 is a permanent increase, and for the first time, allows for eligible small businesses to claim the credit against the alternative minimum tax liability or against the employer’s payroll tax liability. 2017 Section 179 limits have been set at $510,000 with a cap at $2,030,000, with 50% bonus depreciation applying on the balance over $510K. Section 179 for 2018 was raised again to $1,000,000 with 100% bonus depreciation up to $2,500,000. ‘The Protecting Americans from Tax Hikes Act of 2015’ also extends the Work Opportunity Tax Credit, the New Markets Tax Credit and bonus depreciation for five years and extends the remaining extender provisions as well as most of the energy provisions—including the Section 179D tax deduction for energy-efficient commercial buildings—for two years. Section 179D allows eligible energy efficient commercial property owners up to a $1.80/sq ft deduction for reducing energy consumption in their facility. The extension of Section 179D will provide a nice boost to the LED lighting industry, where lighting retrofits often reduce a facility’s lighting costs by 65-75% or more. Both new and used equipment can be depreciated under Section 179, just as long as the equipment is placed into service during the 2015 calendar year. Eligible equipment can be purchased outright, or acquired via equipment leasing or equipment financing options. 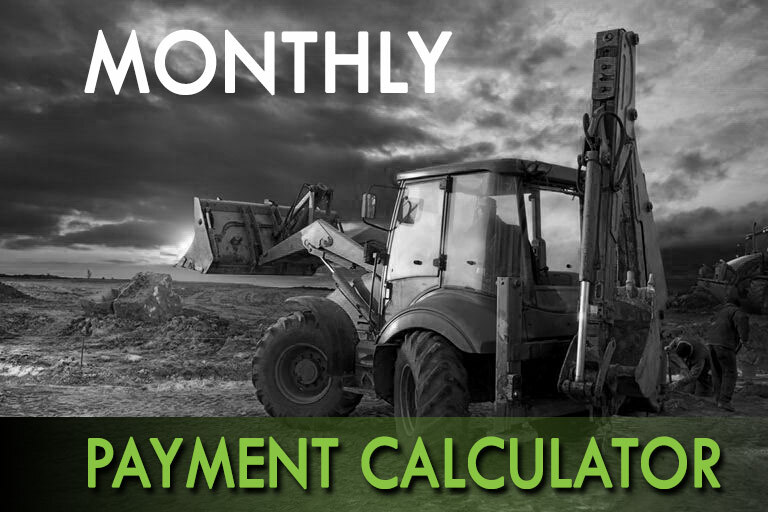 Financing equipment at the end of the year allows businesses to immediately write-off the purchase up to $500k (decreasing tax liability), while paying for the equipment over time. 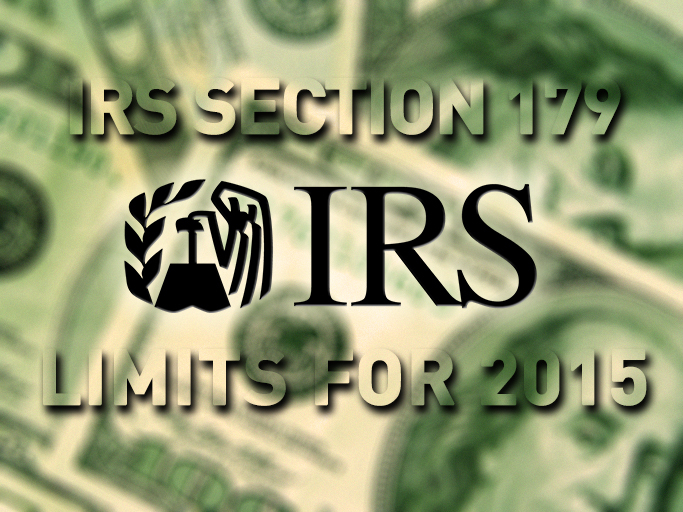 WB Financial is now processing equipment leasing and finance applications for those looking to take advantage of IRS Section 179 in 2015. Almost any piece of equipment used for business purposes will qualify, including video equipment, machinery, printing presses, medical equipment and more. 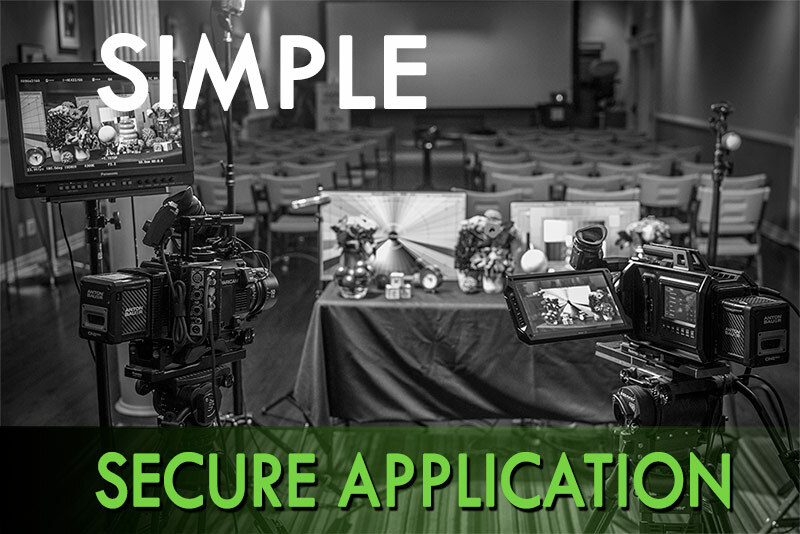 Freelance cameramen, videographers, production companies, post-production houses and other entertainment industry professionals often use this opportunity to upgrade gear, all while decreasing their tax liability. Apply today or get a quick no obligation equipment leasing quote!